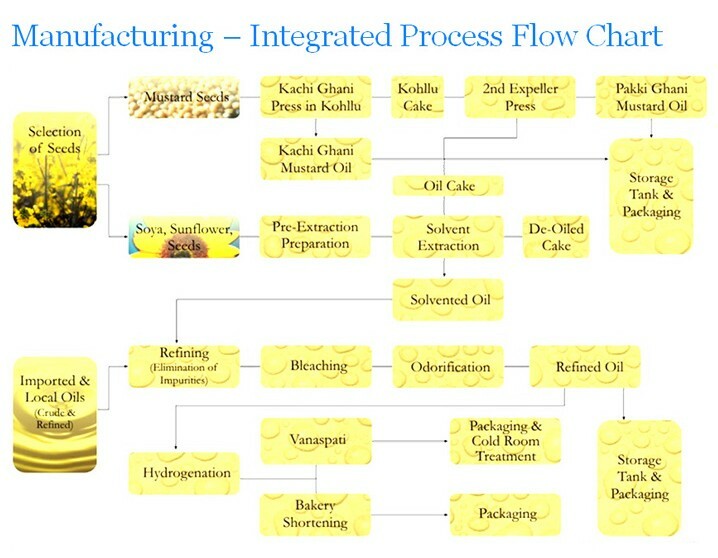 KMEC is a trusted supplier worldwide who is able to provide the Mustard Oil Production Line with full scale solutions that embrace your entire oil manufacturing process. We offer perfectly tailored plants for different capacities. Recently we have announced the launch of small scale mustard oil production line which is quite suitable for small oil making industry. 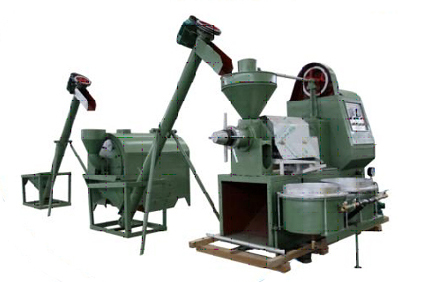 Seeds are selected meticulously for the production of best quality edible oil by our pretreating machine. Crude Oil: The seeds are cleaned and loaded through conveyors into the crushers under controlled temperature to maintain pungency. 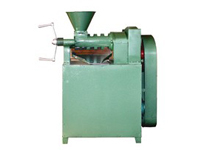 The residue obtained from crushers is processed further in the expellers to obtain oil with less pungency. 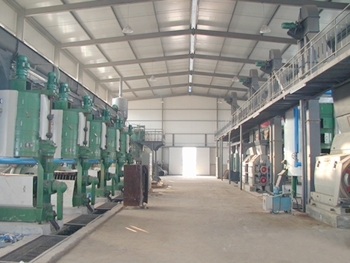 The pungent oil from the crushers and the less pungent one from the expellers are blended in a pre-defined proportion to obtain the edible oil of right pungency. 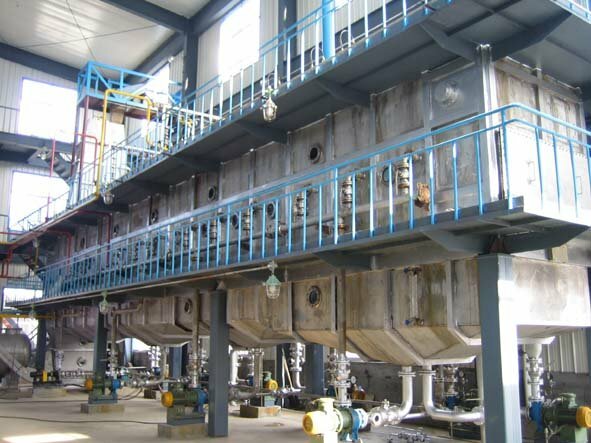 Solvent Oil: The filtrate from the extractor is sprayed with Hexane and distilled to produce Solvent Oil. De-oiled cakes formed during the process is exported to cattle feed manufacturers. Refined Oil: The solvent oil is passed through refineries to obtain crystal clear, de-odorized oil or refined oil. 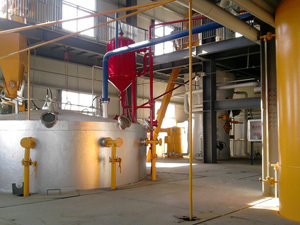 The oil pressing in the crude, solvent and refined forms . From the storage tanks it is routed to the packing department which our sunflower oil packaging machines are being used, where it is directly filled into tins, bottles and pouches mechanically. This state-of-the-art packing system of KMEC not only makes the packing attractive and durable, but also gives a profound thought to the purity of the product and health consciousness of the Indian customers. For any further detail, please send us your email in the following form. We are always at your service.